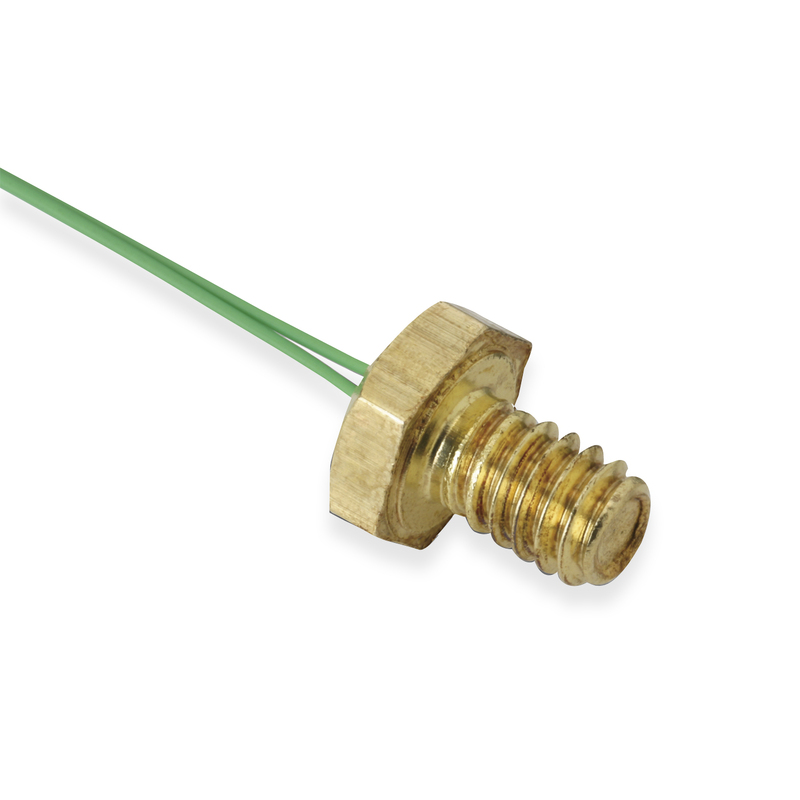 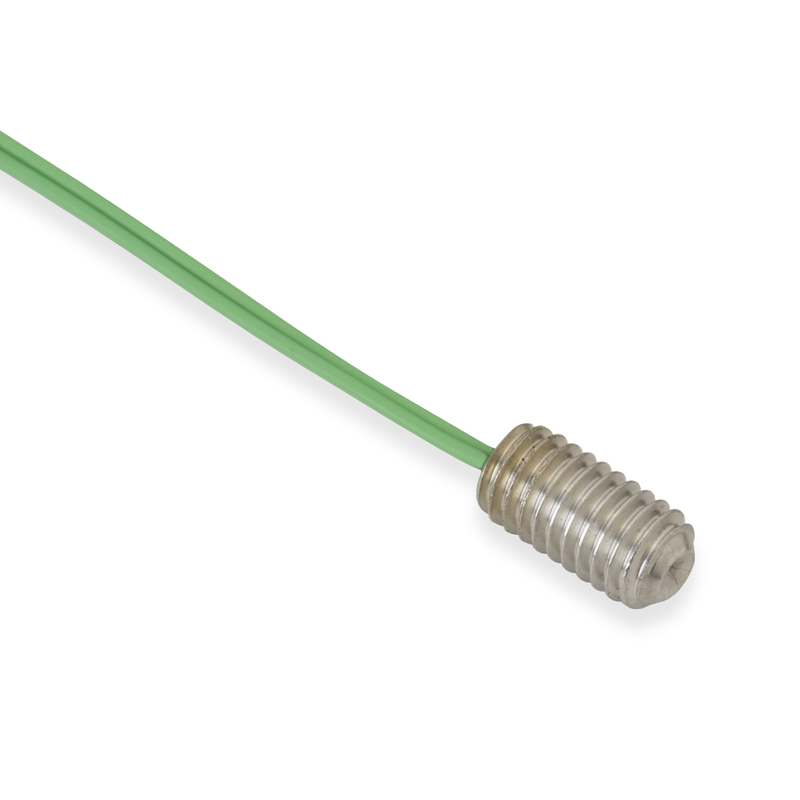 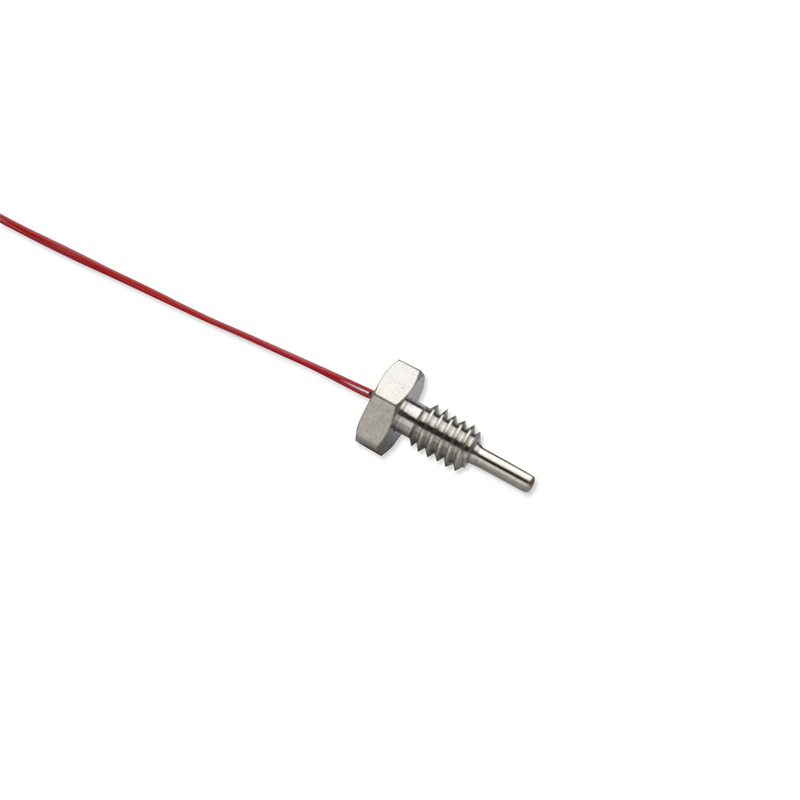 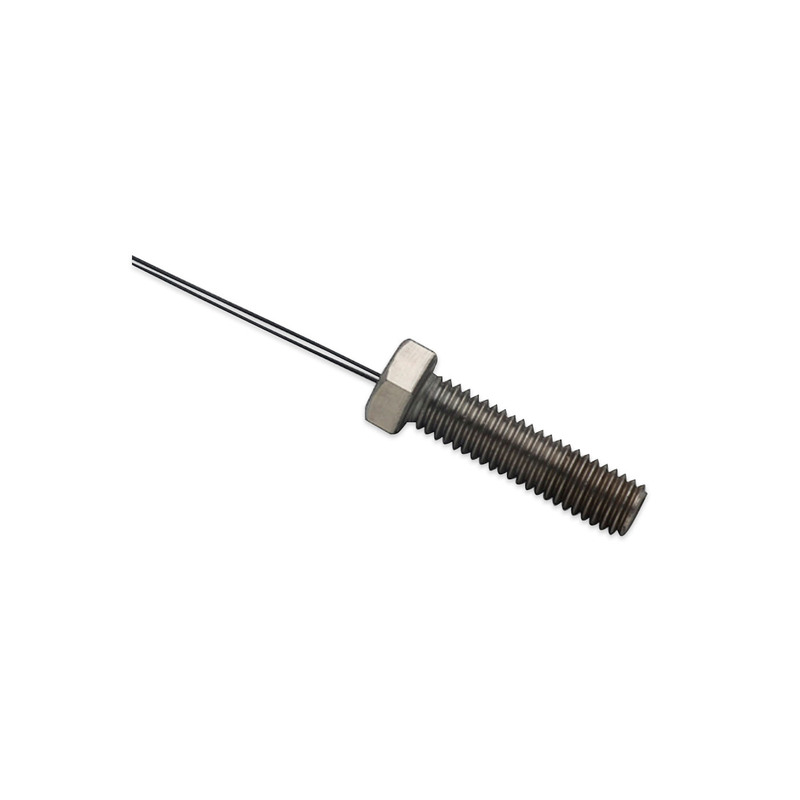 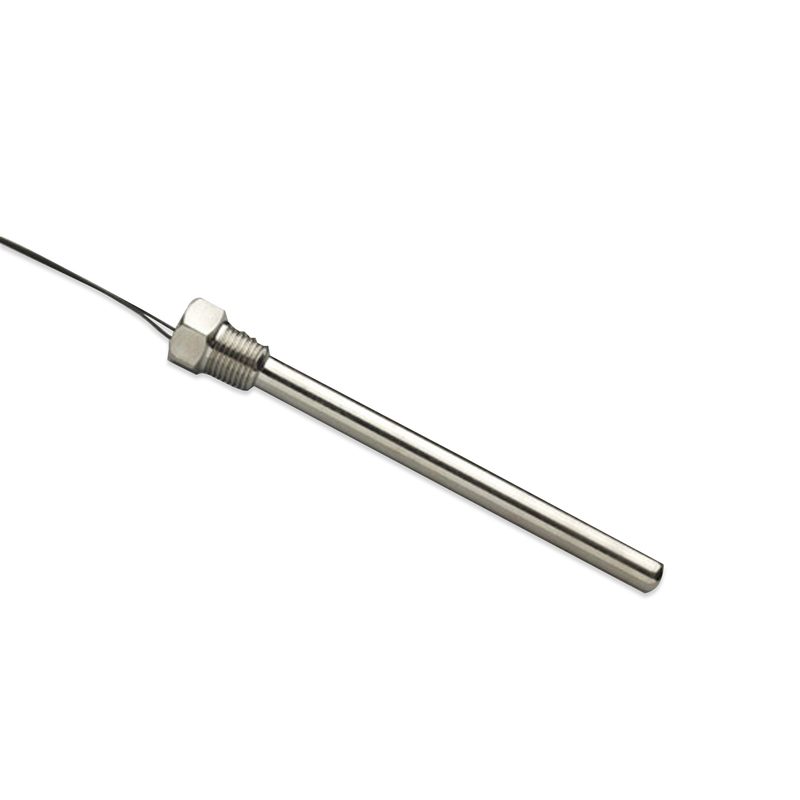 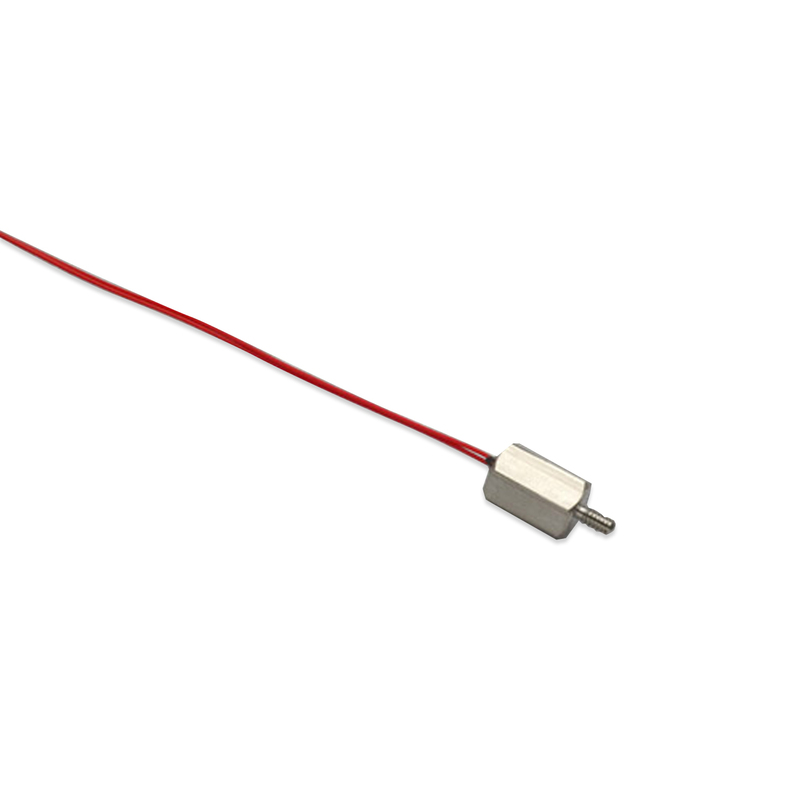 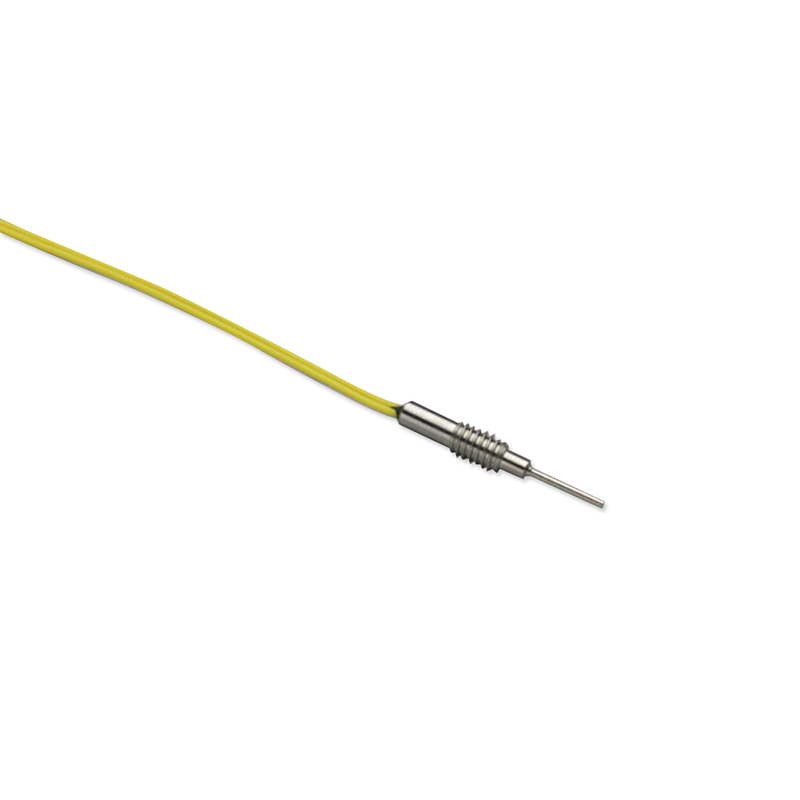 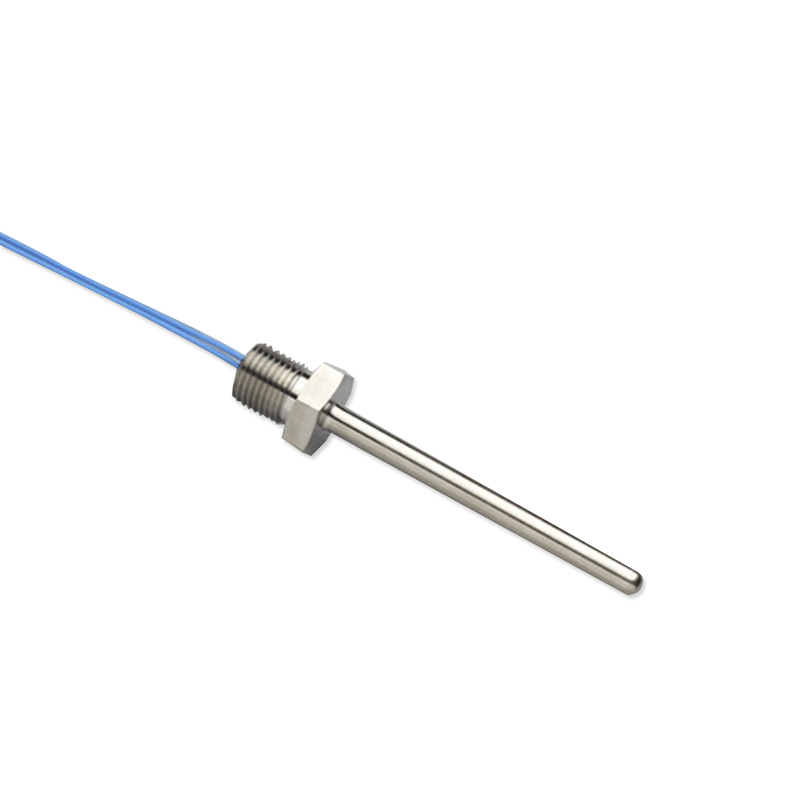 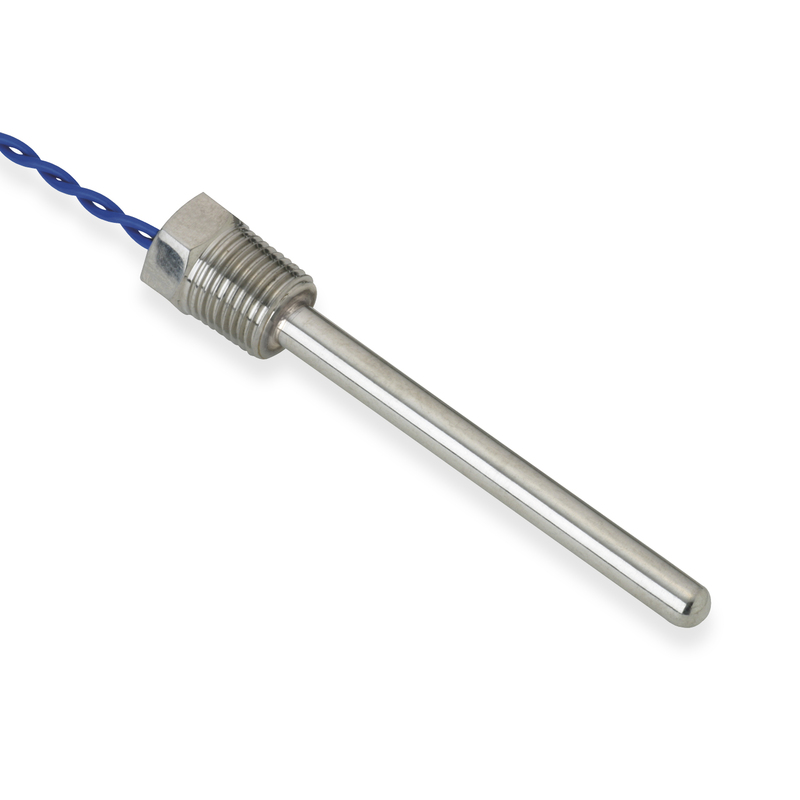 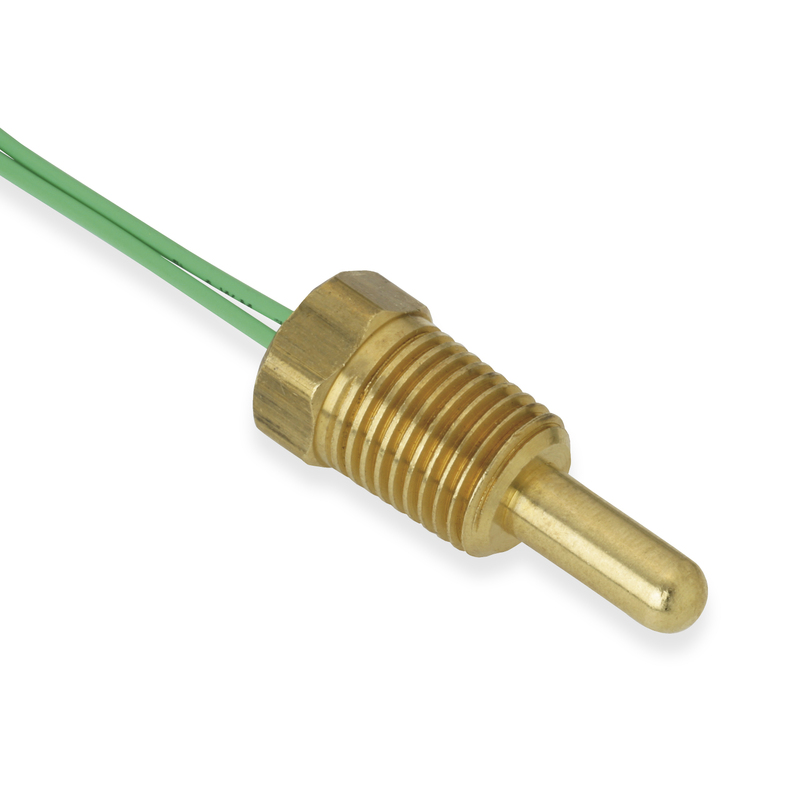 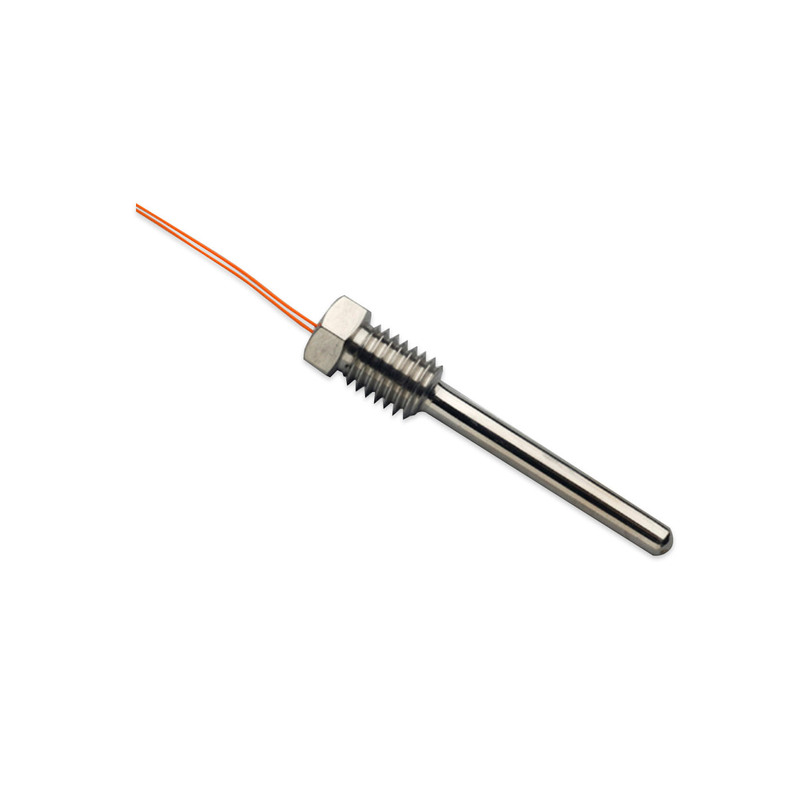 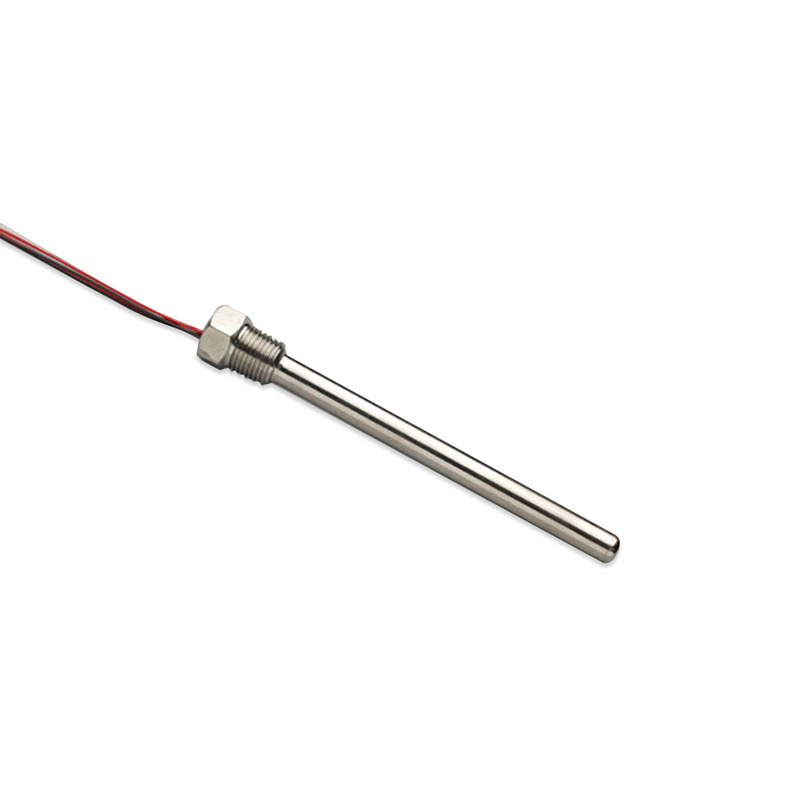 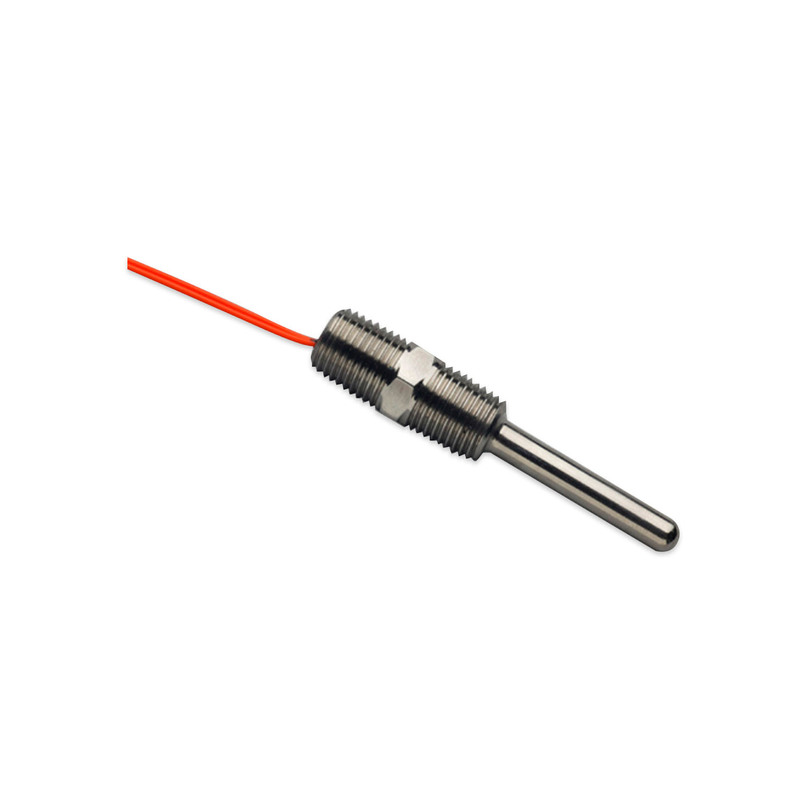 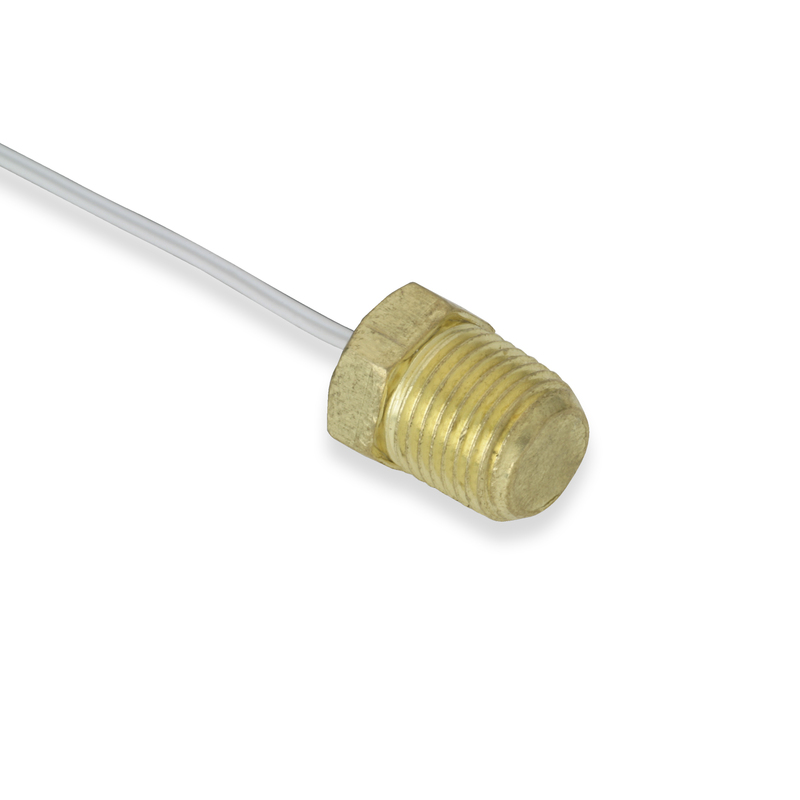 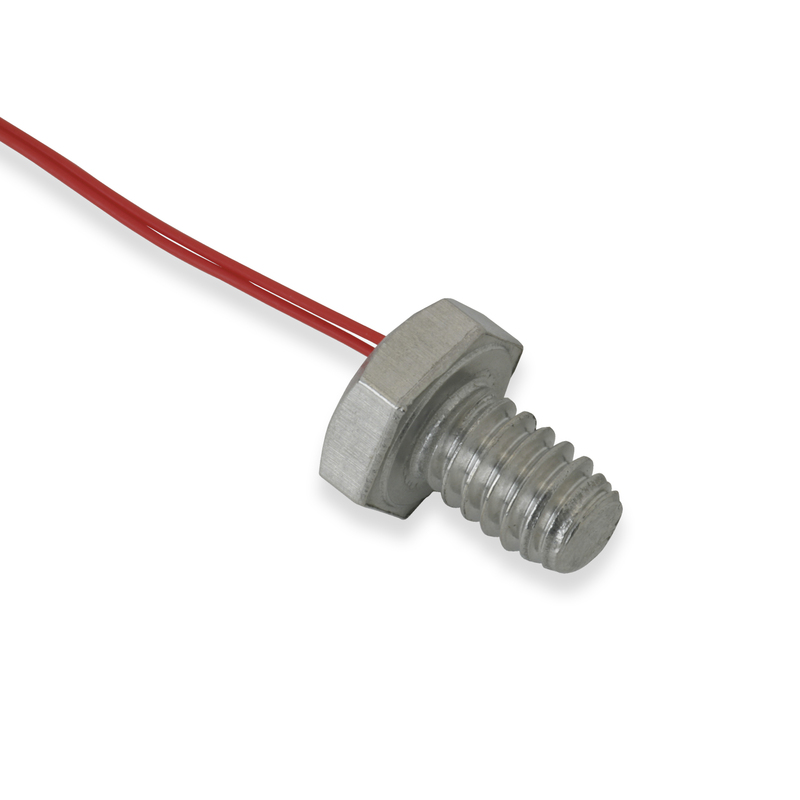 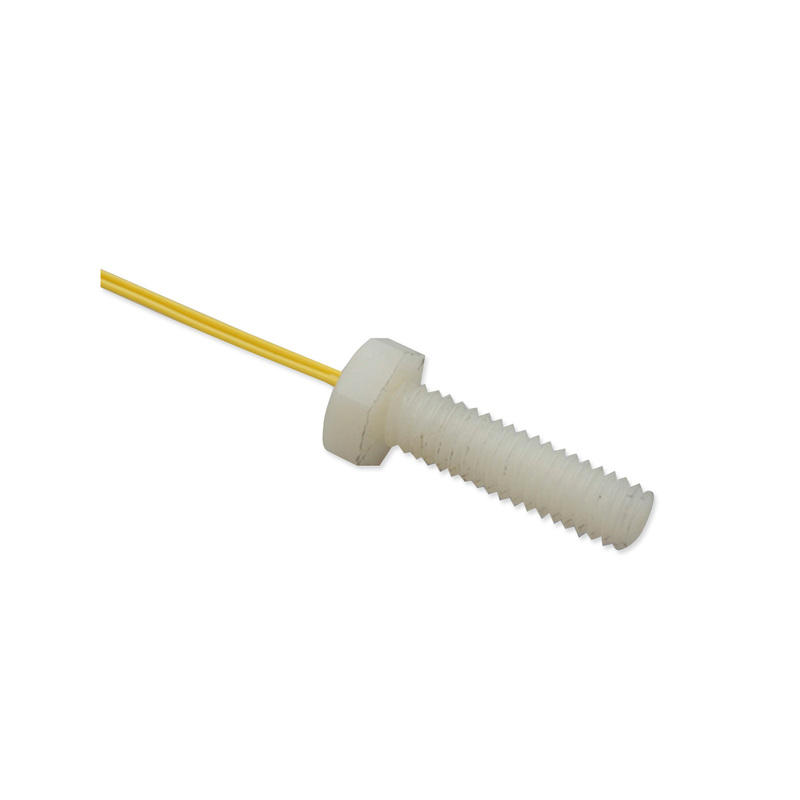 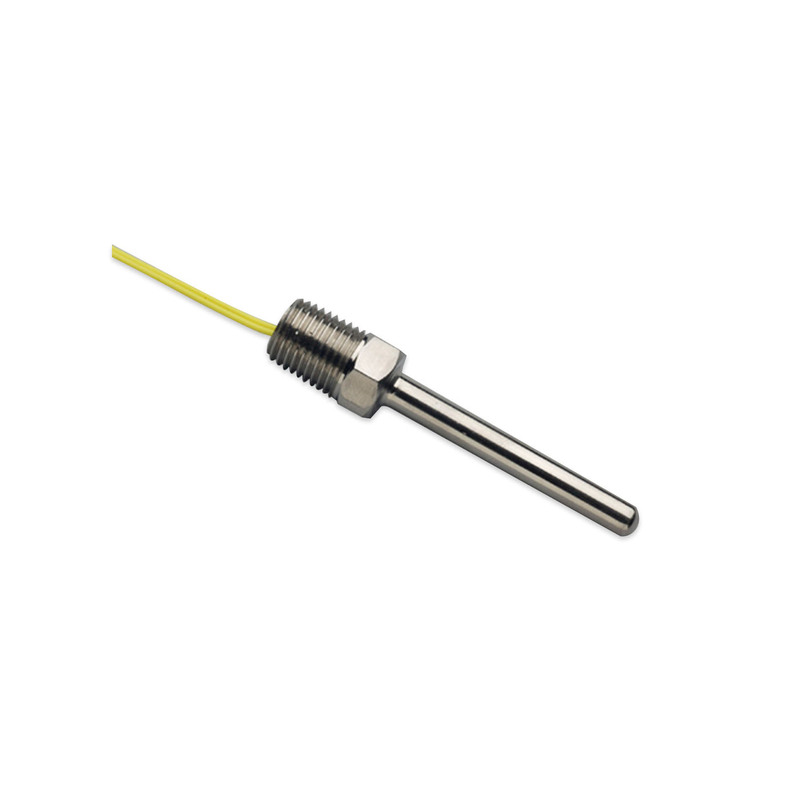 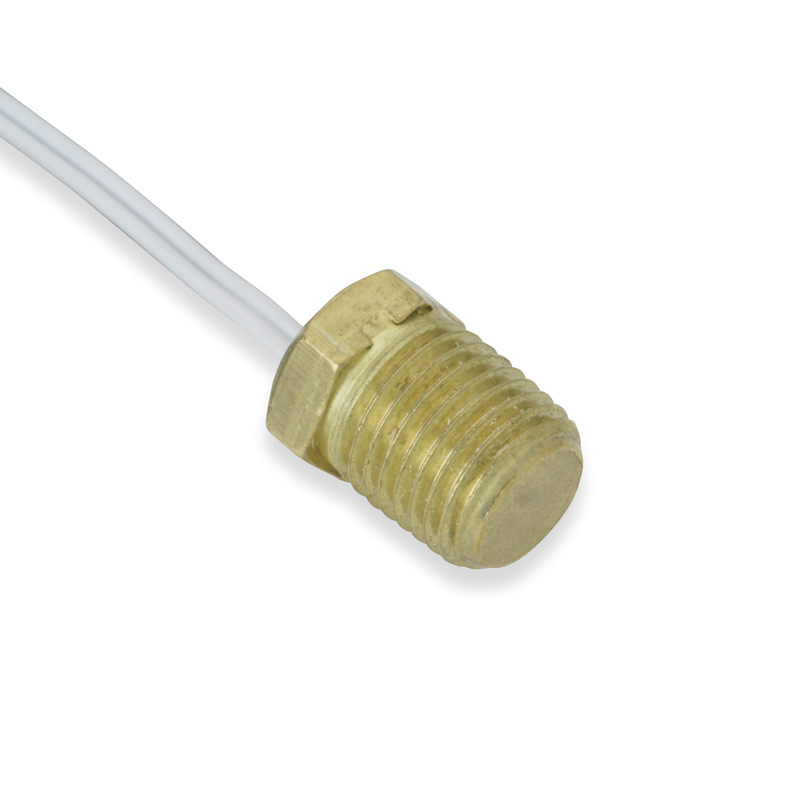 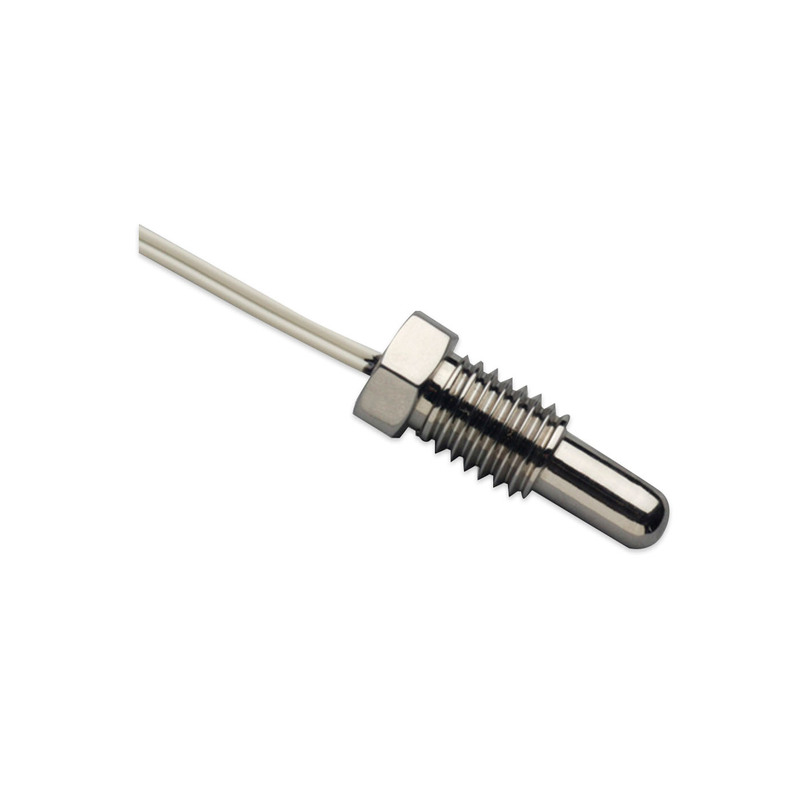 Littelfuse customized probes and assemblies are designed to meet individual customer requirements. 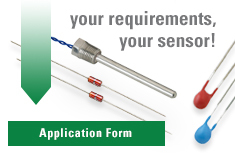 Shown is an overview of some of the many probe housing enclosures we offer. 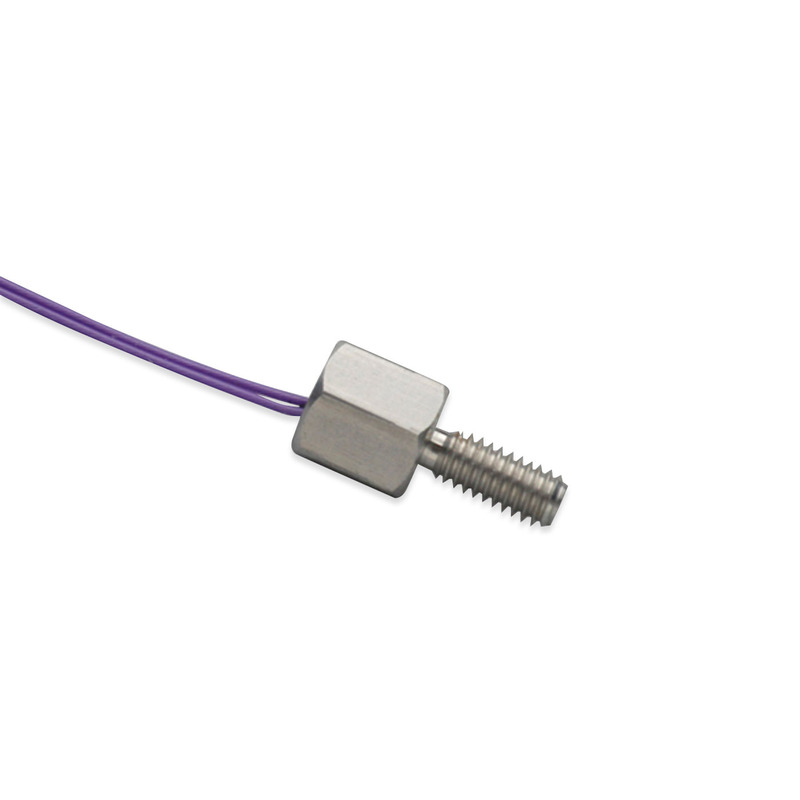 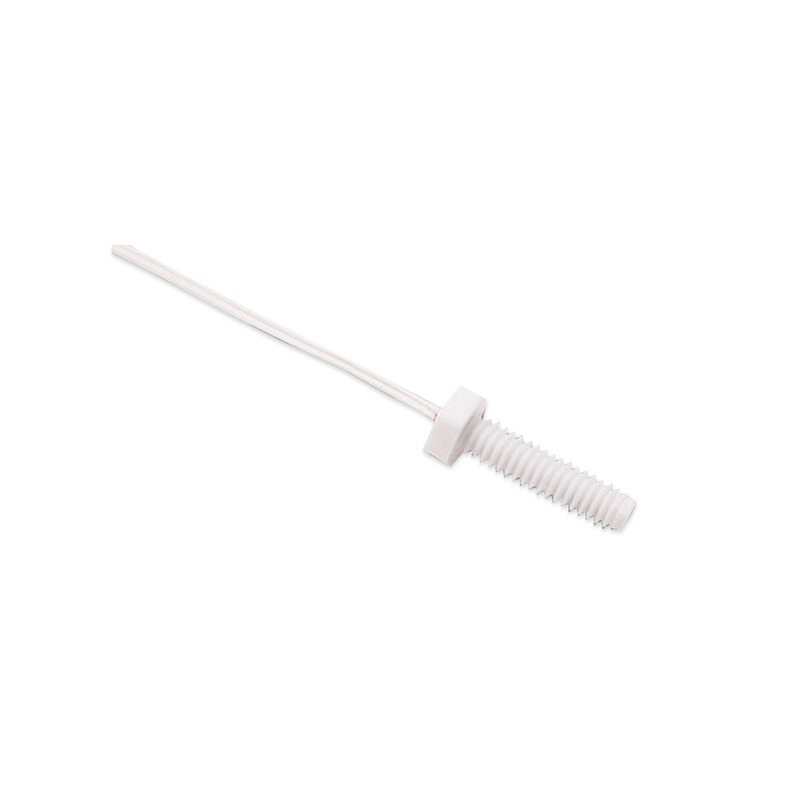 If you don't see a probe housing that meets your needs, contact us for further assistance.